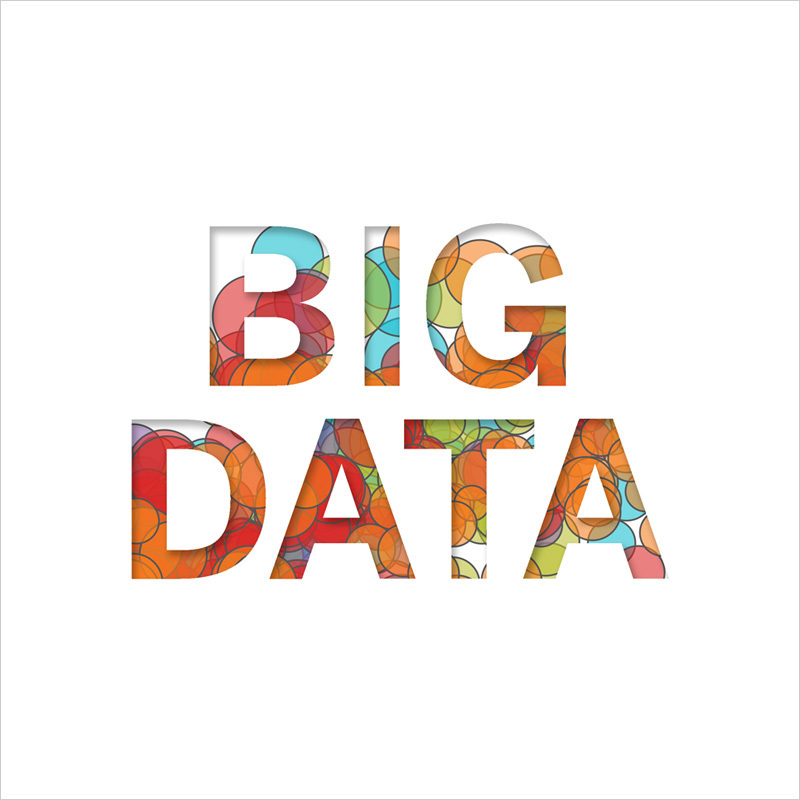 Big Data Industry- Across many industries, “big data” is being used to drive more informed and better decision-making. But its use in the legal industry is relatively new, mainly because most law firms are resistant to both change and new IT expenditures on unfamiliar initiatives. Many firms are also reluctant to embrace big data solutions because they only possess data that is incomplete, inaccurate or outdated – aka “dirty” data (or even “filthy,” as some firms have described it to me). The result? Wavering confidence in data and cultural barriers within the firm provide little momentum for firms to believe they can achieve ROI from big data solutions. Also notable is the fact that most firms believe that using data-driven insights is important, but few are actually backing that up with action and resources, as a recent survey by The Lawyer demonstrated. One example has to do with the critical task of managing client terms, where 90 percent of firms believe it’s important but only 16 percent are using technology solutions for this purpose. The big data reality check I’ve described here is a huge problem for the industry given that basic implementations can drive efficiencies in firm processes; for example, leveraging workflows to drive more efficient internal procedures and data capture, leading to faster and more proficient client service. On the flip side of this “glass-half-empty” view is the current environment, where costs are falling and data collection technologies are becoming more effective. The result? Big data now offers tremendous potential for law firms to improve their entire business model, exceed client expectations and increase profitability. One area where big data plays a critical role is case/project management and preparation. Thousands of cases are filed annually in the U.S. alone – and the numbers are rising. Each matter requires tracking information on jurisdiction, rulings, precedents, interpretations of legislation, witness statements, court logs, judge summaries, and more. In addition to improving the experience throughout the customer lifecycle, big data is helping law firms achieve efficiencies in time management and billing, including developing a deep understanding of the most profitable matter types and attorney teams for various matters in order to predict the most profitable client teams and pricing models. Big data is also being used strategically by savvy firms for business development and marketing efforts. The better solutions inform more targeted and effective marketing and customer relations strategies; driving ROI while enabling overtaxed business development teams to focus on the most lucrative opportunities.